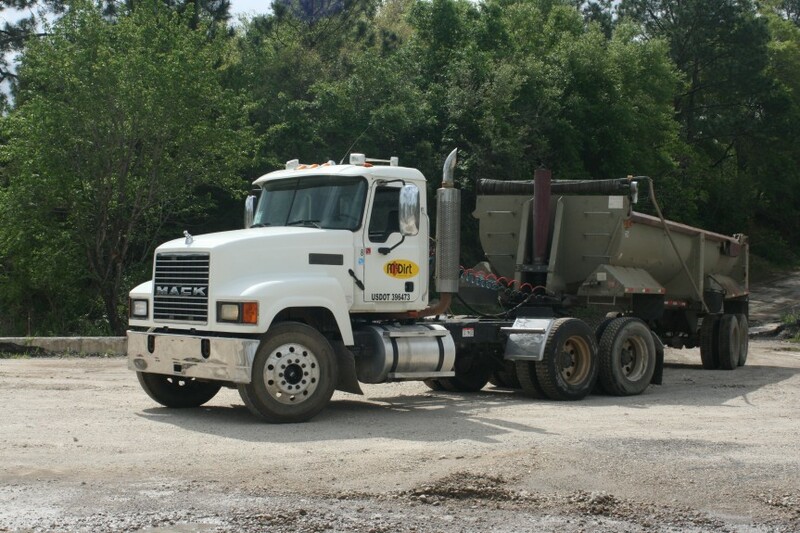 We recycle both concrete and asphalt in a variety of aggregate specifications. 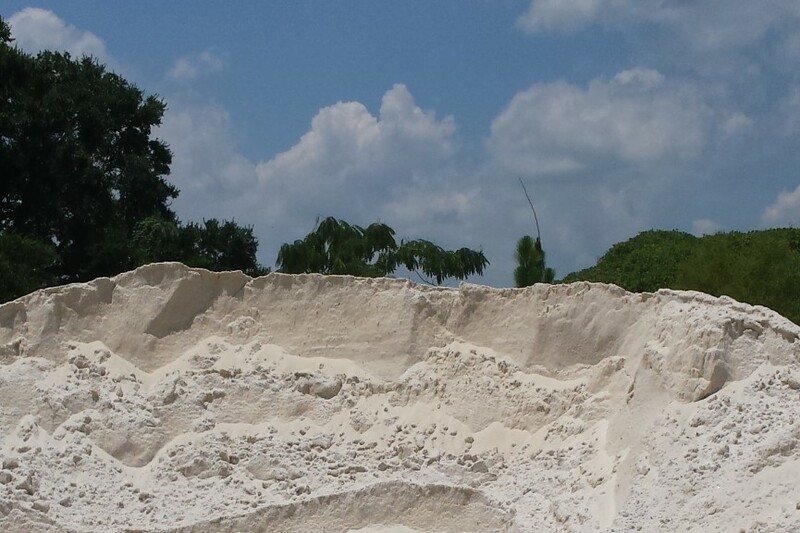 We can bring material to your site as well as work with you to remove concrete, asphalt, or dirt from your job site. 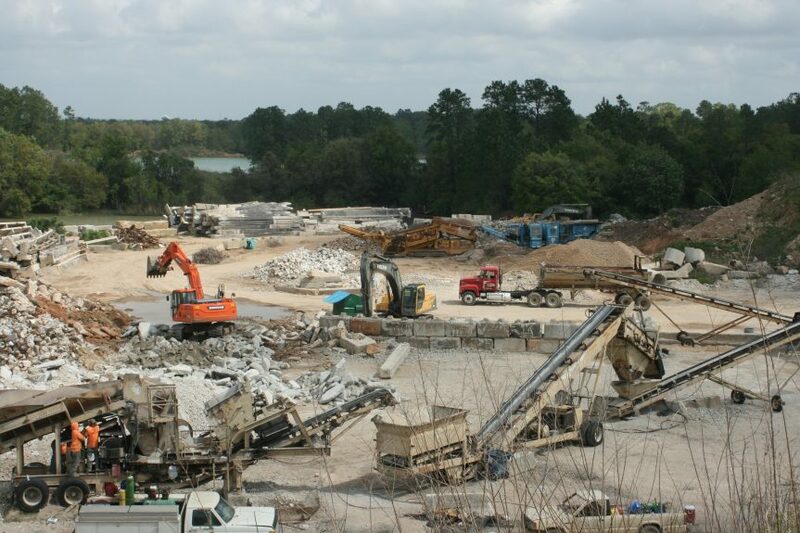 McDirt produces many products recycled from concrete and asphalt. Material for lawns, gardens, and driveways such as lawn dressing, soil, mulch, and limestone are also available. McDirt Industries offers material hauling to and from your site and is a repository for concrete, asphalt, and excavated dirt and sand from your job.